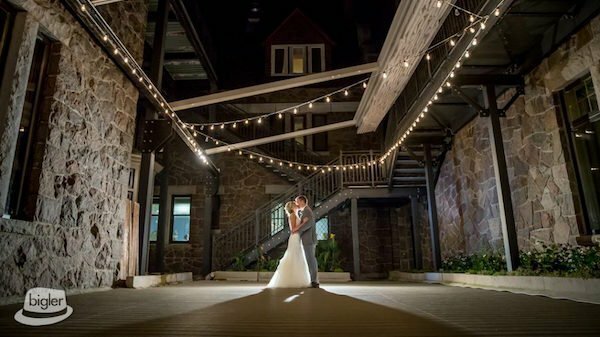 Our Bigler Weddings video team had the best time capturing the love Lauren and Prerak shared on their wedding day surrounded by friends and family at the stunning Inn at Erlowest. The day began for Lauren and her bridesmaids at the Inn with hair by Evo Salon and make-up by Erin Marzilli, add in a few laughs, lots of smiles and Lauren was ready to say “I Do” to her fun-loving groom. 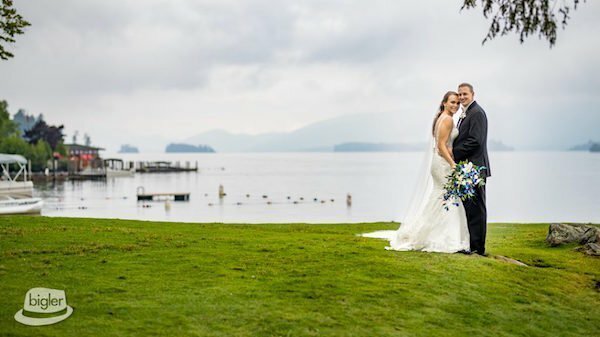 The gorgeous florals by Frank Gallo arrived as Jocelyn was stepping into her gown from Jocelyn’s Bridal before heading to a sweet first look with Prerak on the waterfront. 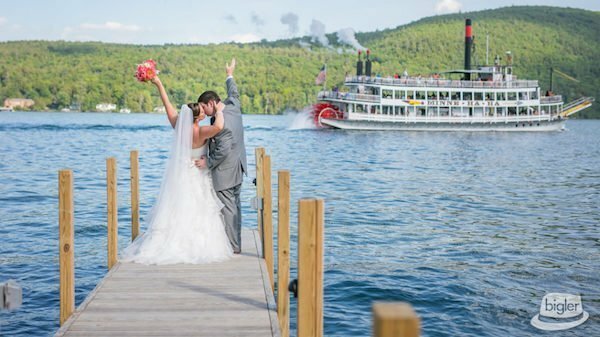 Our groom, outfitted by Indichino was left speechless by his stunning bride as the two invited the bridal party to join in some fun before the ceremony. Following heartfelt vows, the newlyweds made their way into the reception where Fernando of Conway Entertainment was more than ready to get the party started and keep it going all night long!